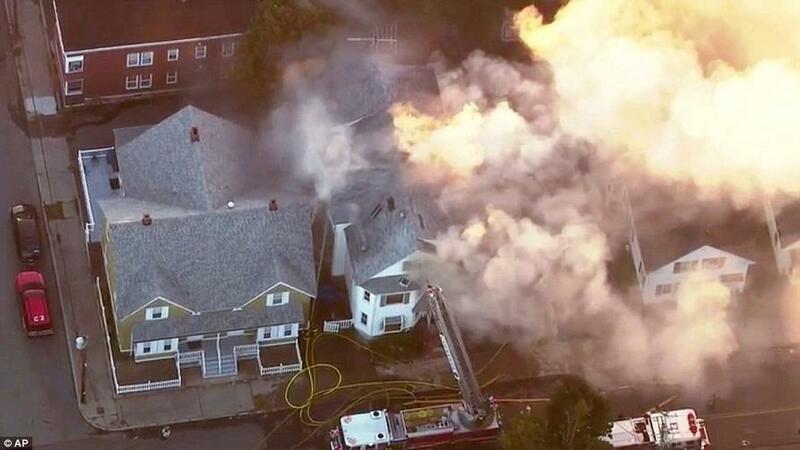 Multiple Fires And Explosions Erupt In Three Boston Suburbs After "Gas Main Meltdown"
Residents in three communities north of Boston were asked to evacuate their homes following dozens of explosions and fires following problems with the natural gas system which the local authorities described as a "gas main meltdown." 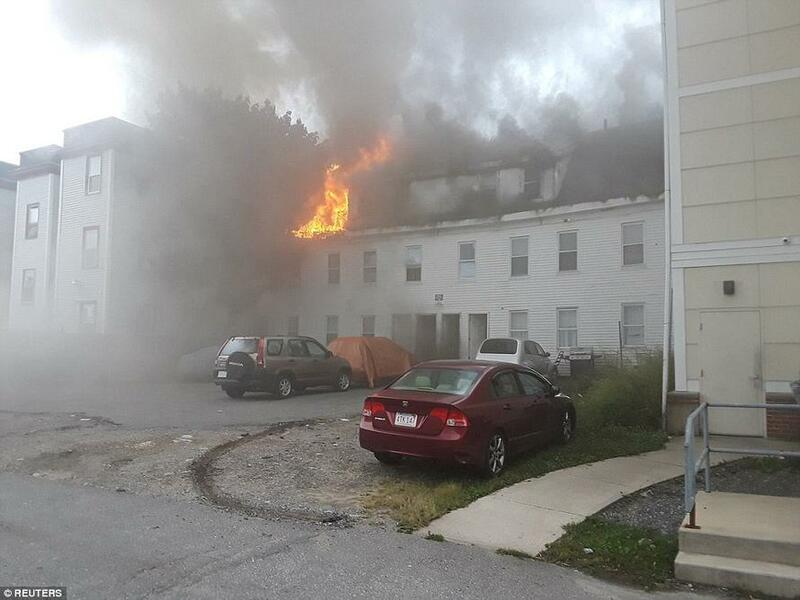 Emergency crews responded to at least 70 addresses for fires, explosions or the investigation of gas odor. 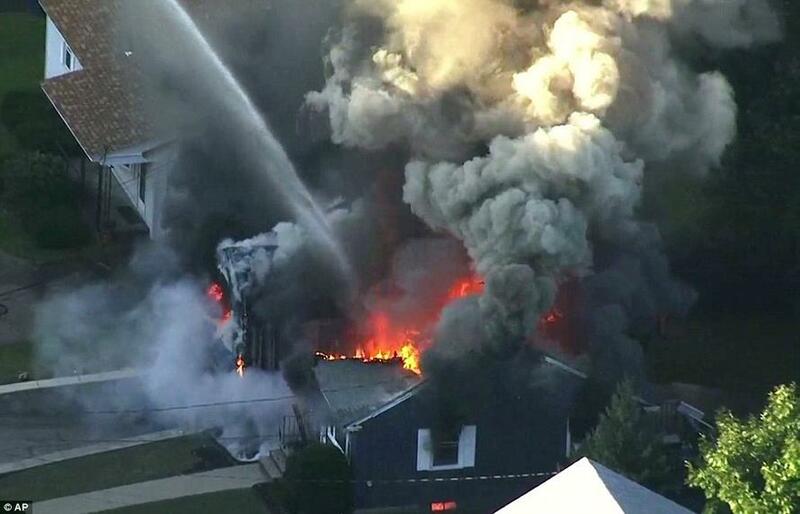 Multiple people were hurt, including one firefighter in Andover, after an "issue" with a high pressure gas main affected Lawrence, North Andover and Andover. 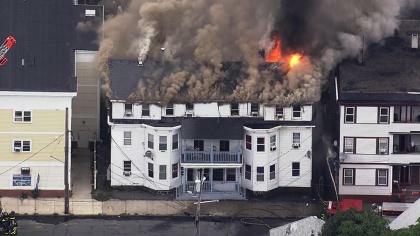 The Massachusetts State Police said in a tweet on Thursday that residents in the affected areas who have gas service from Columbia Gas "should evacuate their homes immediately if they have not done so". 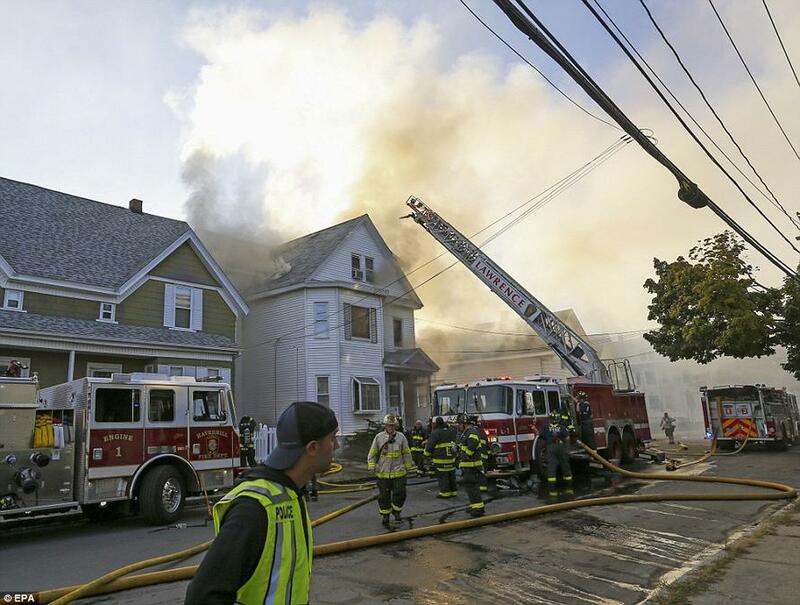 Methuen Police Chief Joseph Solomon said there are so many fires 'you can't even see the sky'. The fires have destroyed at least 50 homes, according to reports. 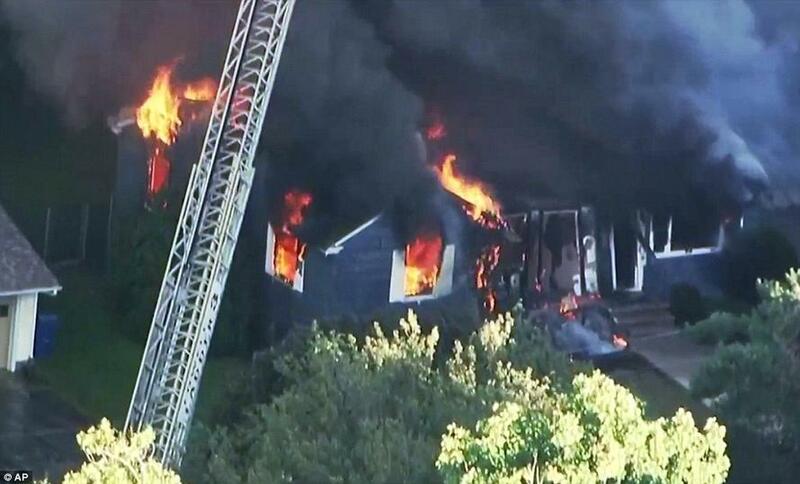 One home in Lawrence was blown off its foundation,' according to WCVB. A neighbor told the outlet that multiple people were inside at the time. The neighbor said he saw some of the residents in the home trying to crawl out of the debris. North Andover Police told residents and businesses with gas service to exit their buildings until further notice. The area is covered by Columbia for gas, but National Grid for electric. National Grid says their electric crews are responding to assist.